Coming straight from the Steinberg sound lab, Padshop is a state-of-the-art granular synthesizer that provides out-of-this-world atmospheres and far-out effects - and a user interface that's a breeze to work with. Granular synthesis is one of the most fascinating fields of experimental sound design, but the conversions for programming sounds based on granular synthesis algorithms have always been too complex for every-day sound design or too shallow for serious in-depth sound manipulation. 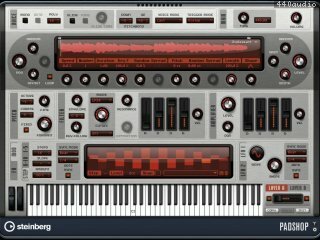 With Padshop, Steinberg offers a granular synthesizer that raises the standard in terms of handling, flexibility, musicality and sound. versions 10.6 and 10.7 (32 bit and 64 bit). Loop-based sequencer. 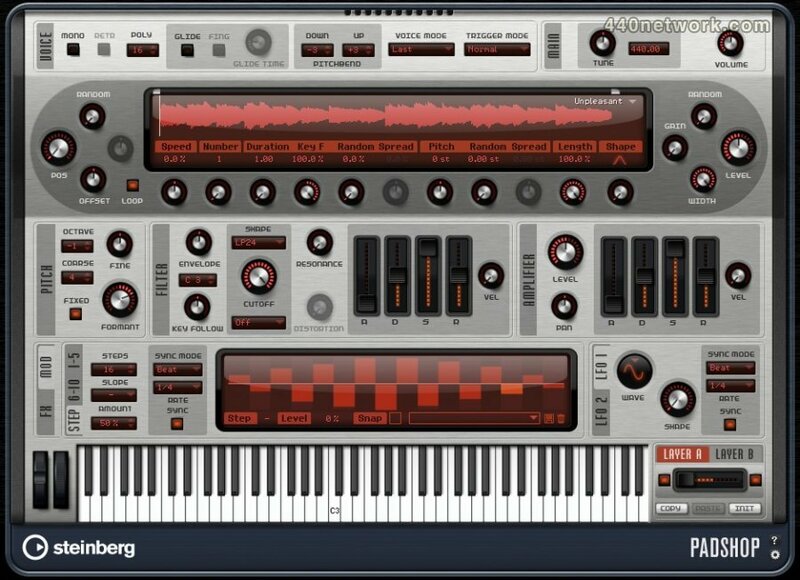 Sequel is Steinberg's entry-level music studio designed for newcomers to music production.